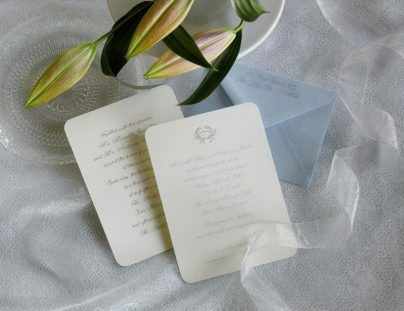 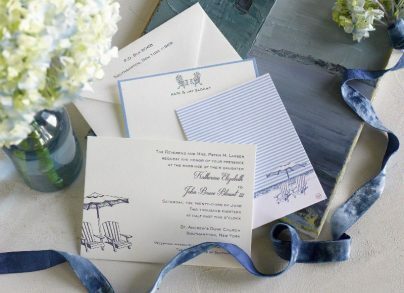 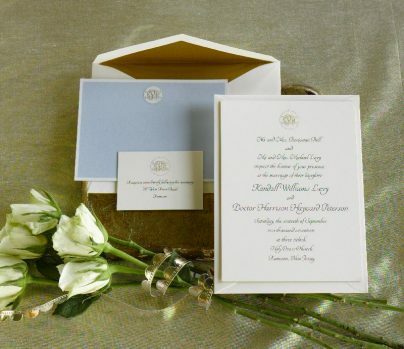 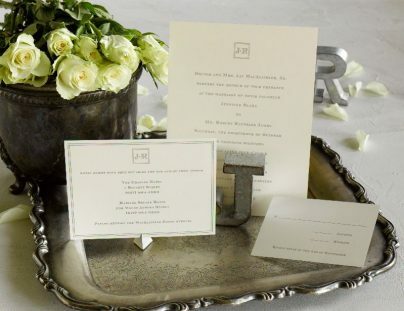 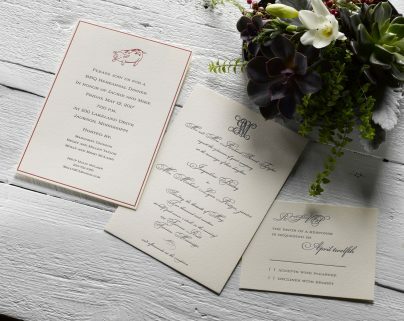 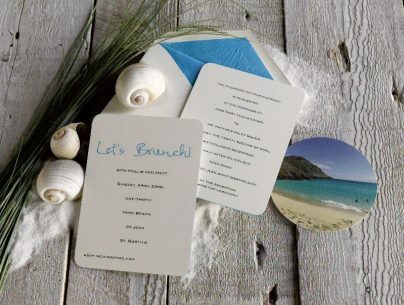 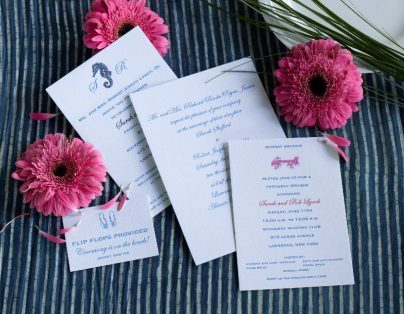 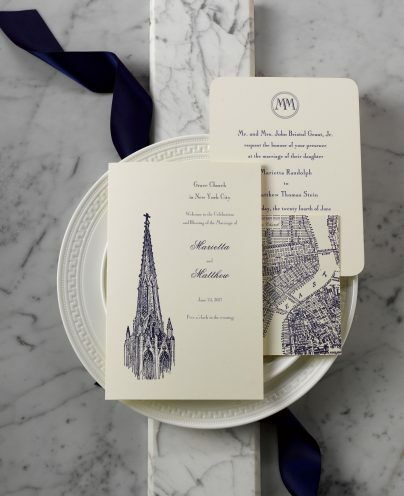 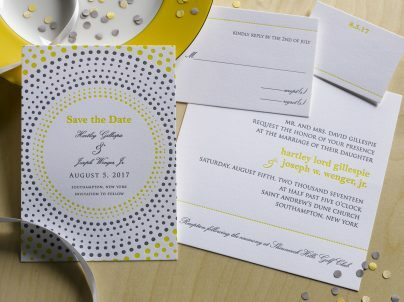 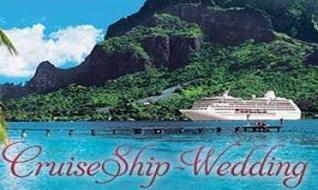 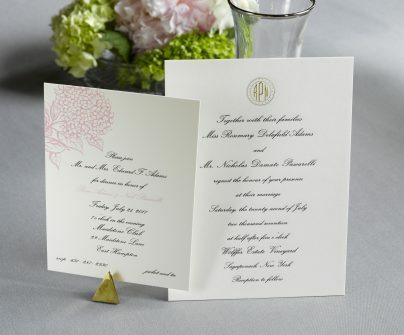 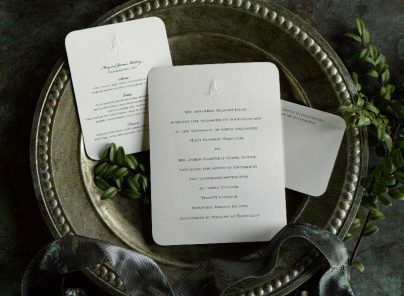 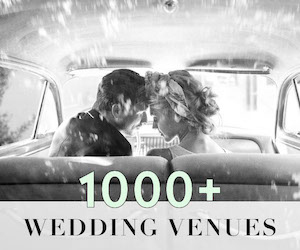 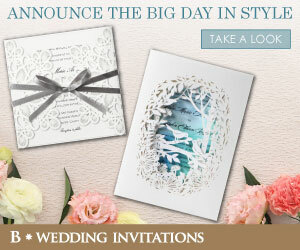 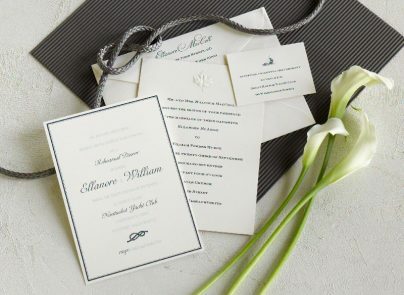 Pickett’s Press is an independent brand of wedding invitations and stationery, known for craftsmanship, quality, and great taste. 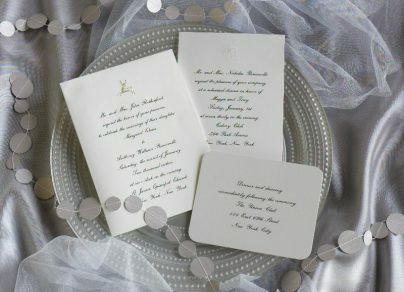 For over a decade we have cultivated a following of sophisticated brides and are carried in select high end retail stores around the country. 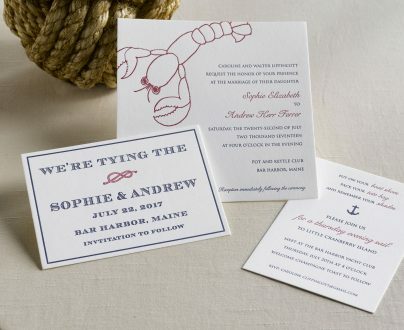 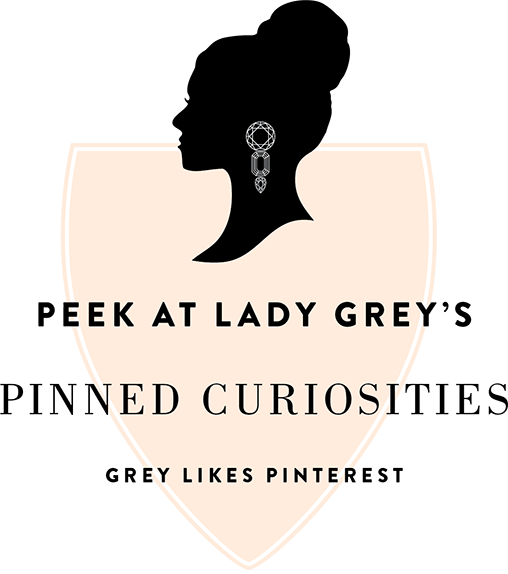 Pickett’s Press is a small woman-owned business founded in 2007. 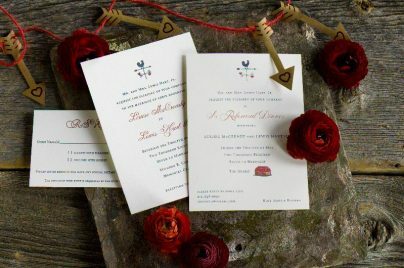 Pickett’s Press the only stationer still using 100% hand drawn designs, offering bespoke printing in letterpress, foil stamping and engraving, and a website site offering personalized gifts. 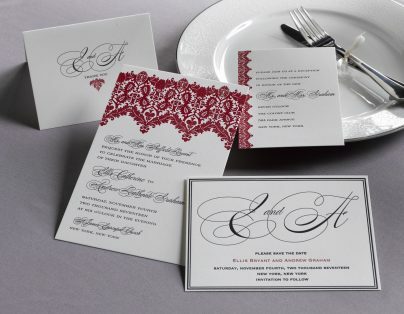 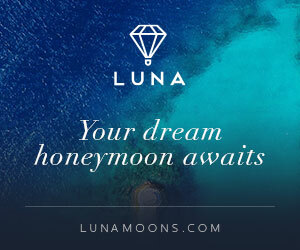 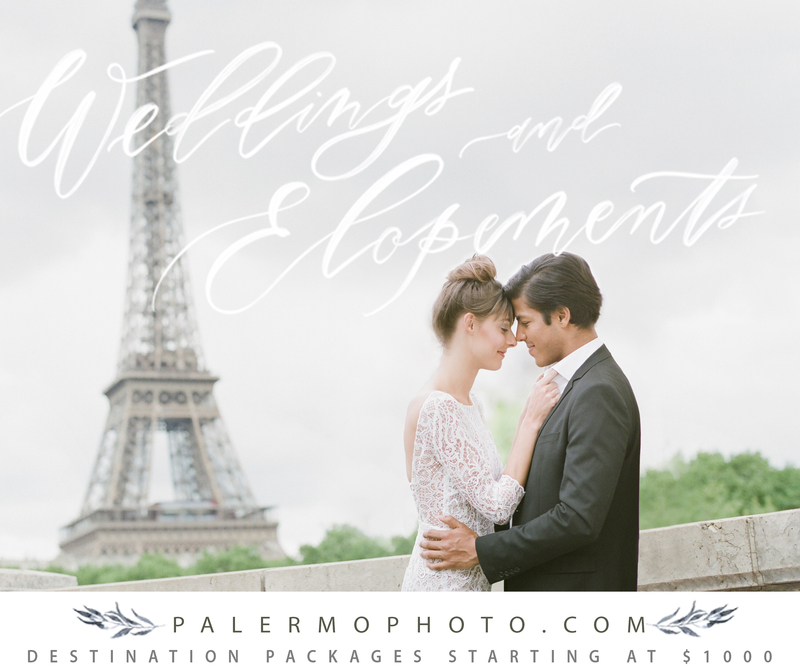 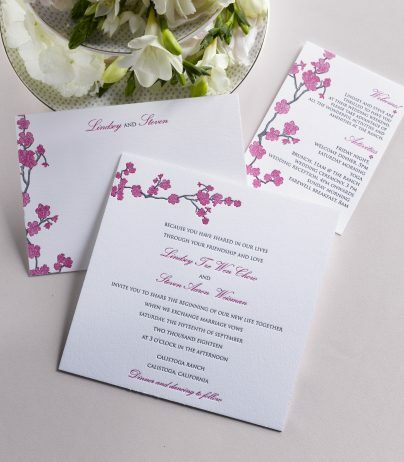 We aim to bring a fresh modern edge to elegant printing, while keeping an eye for tradition. 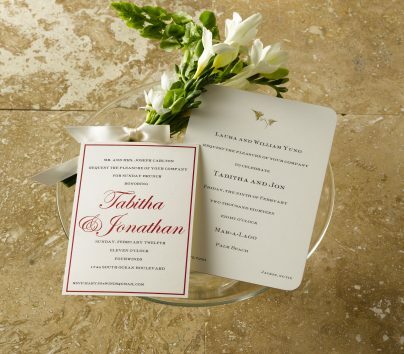 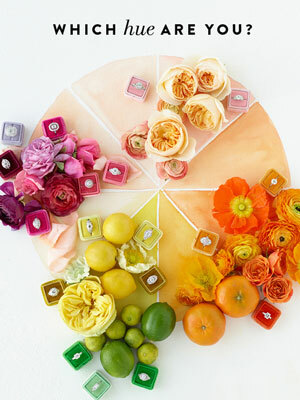 We believe beautiful paper is a small luxury everyone can experience.